If you've ever wondered about PLR then I've created a short video on some of the things you should consider when downloading, purchasing or looking for a PLR product and some questions you should ask. Within this lesson, I'll be going over some helpful advice on what is PLR and knowing some things you can do with PLR products. 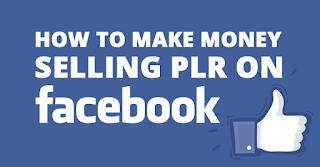 (UPDATED 7/2/18) Today, I’m going to be showing how you can be selling PLR products on Facebook. 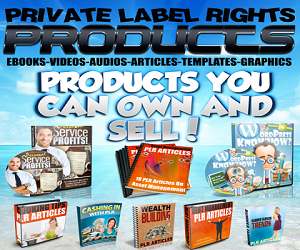 Not only PLR products, in fact, any digital product. When I mean any digital product, I mean, you can be selling anything other than PLR.